Get found. Be seen. Do your thing. We can help. This is where you click an option or scroll down. What is Search Engine Optimization (SEO)? SEO is the science of being seen and staying seen on the web. 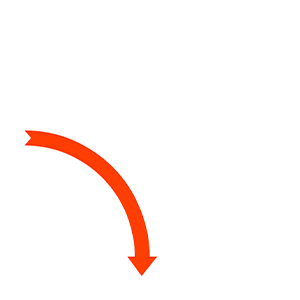 People often ask us how to improve SEO. We're here to help with our monthly paid service for getting the search-engine-robots to rank your site onto the highest page possible. 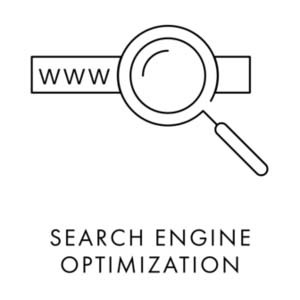 What is Search Engine Optimization (SEO)? SEO is the science of being seen and staying seen on the web. It is a monthly paid service for getting the search-engine-robots to rank your site onto the highest page possible. Google is a robot who's being trained to show the best information. So, with thousands of guys and gals programming one robot to do that, you might imagine it also takes a highly focused team of gurus working on YOUR side to make sure that you're getting the most amount of relevant traffic possible. We do that here at JCI. We stay on top of the changes they make, the tweaks plugged into the robot's algorithm. Your website is the foundation for all other marketing ventures. When a consumer sees your business card or a billboard, when they hear a radio ad or a review from a happy customer, they are most likely to go to your website before calling or visiting you in person. 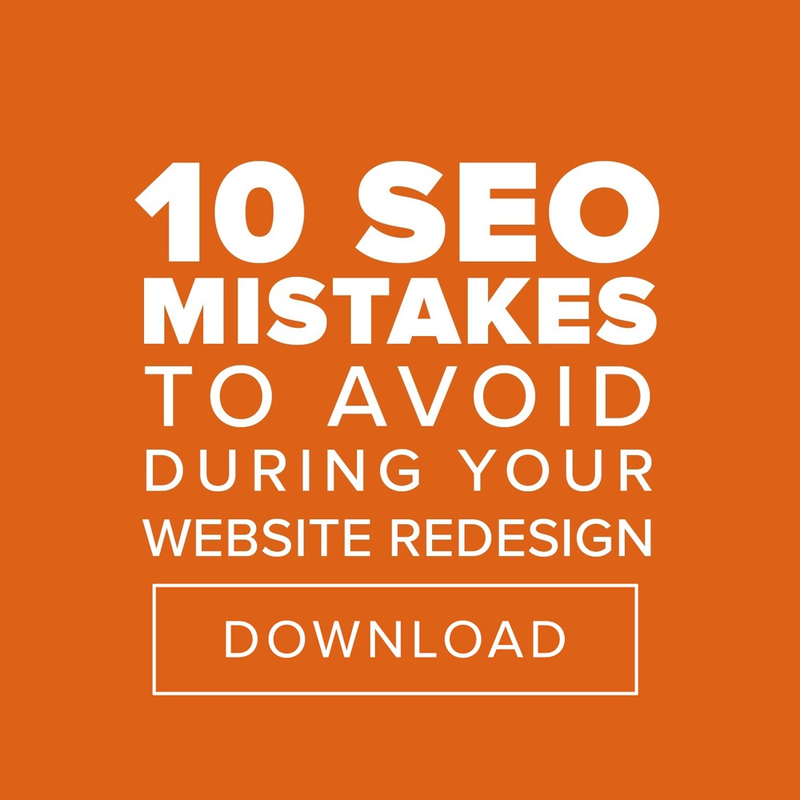 Get the website right, and maximize all other marketing dollars. 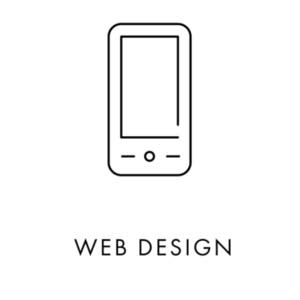 Your website will be the first impression most potential clients have of your brand. You want your website to showcase who you really are so people get a feel not only what you have to offer but your style and culture as well. But what about user experience? If your website isn’t designed strategically, you will lose visitors before they get to the content they really need to see. That is why having a professional web design agency create a custom site to fit your brand and company is so important. Welcome to marketing in the 21st century! 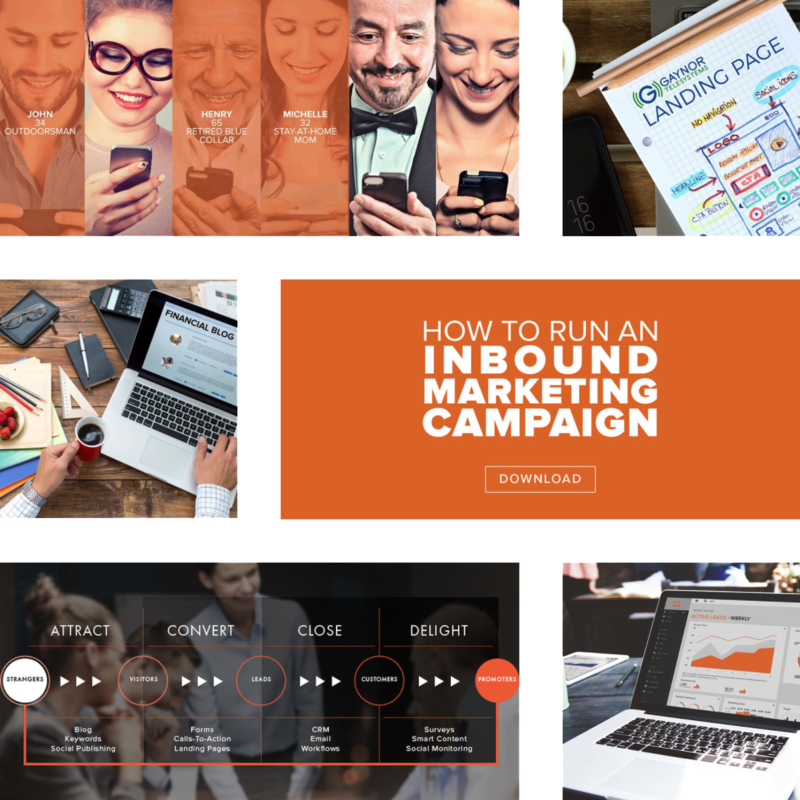 Inbound Marketing is the most relevant way to market to your audience online. With a streamlined platform, you will be able track, analyze, and evaluate progress through converting strangers into customers. Ok, so lets say you have an amazing website and plenty of traffic but still aren’t getting the results you want. 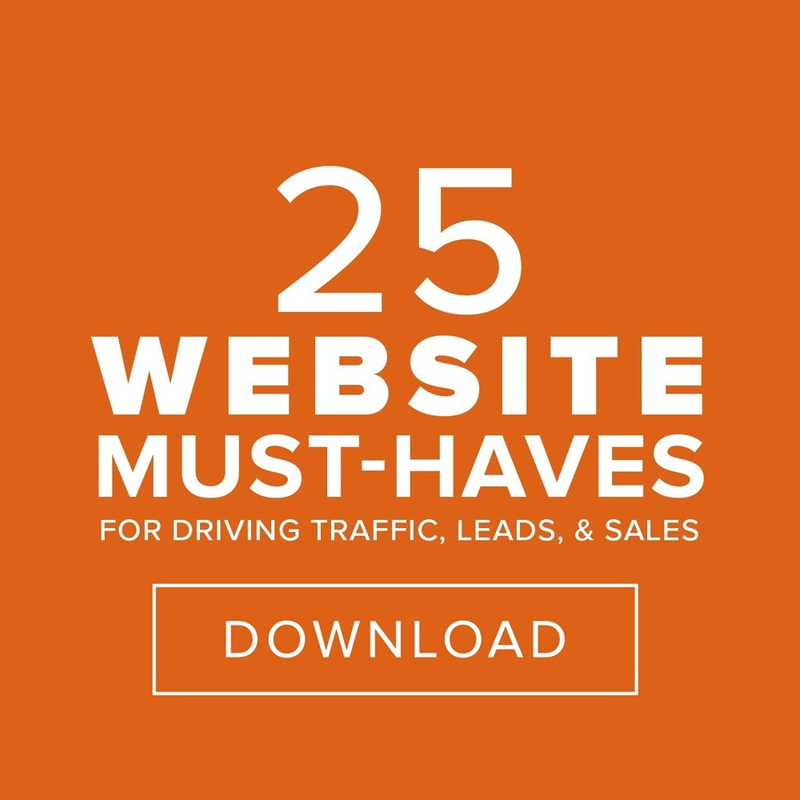 The problem may be that you aren’t getting the RIGHT traffic. Inbound Marketing is the strategic practice of creating targeted content for your ideal clients and placing it where they hang out online. We come along side you and help you figure out exactly what your clients are looking for and where they are looking. 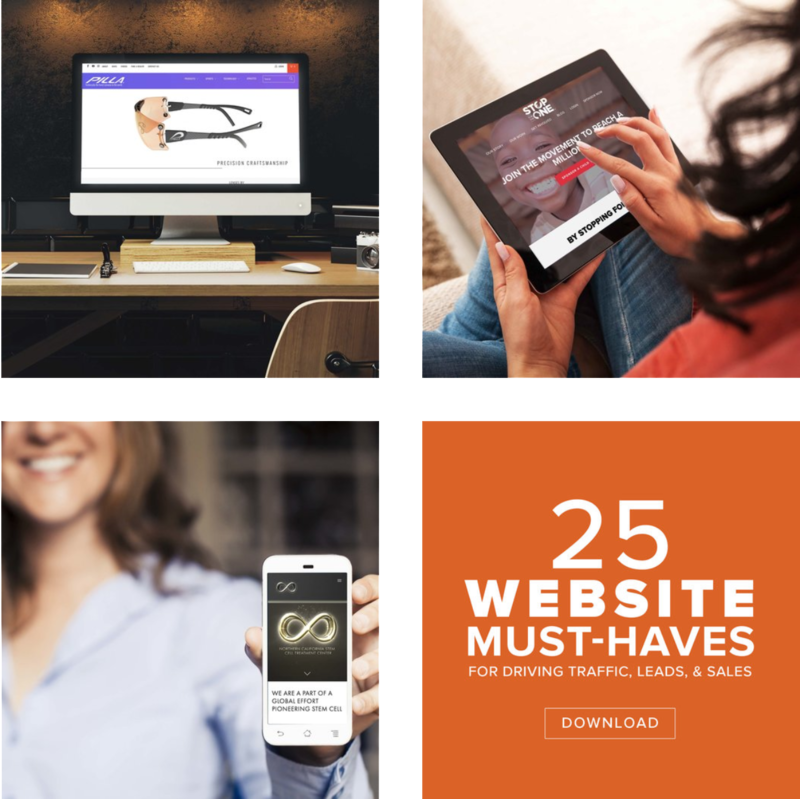 This not only brings in more traffic to your website but it produces high quality leads that your sales people will be absolutely thrilled with. Graphic design is like 3D immersion into a brand's personality. 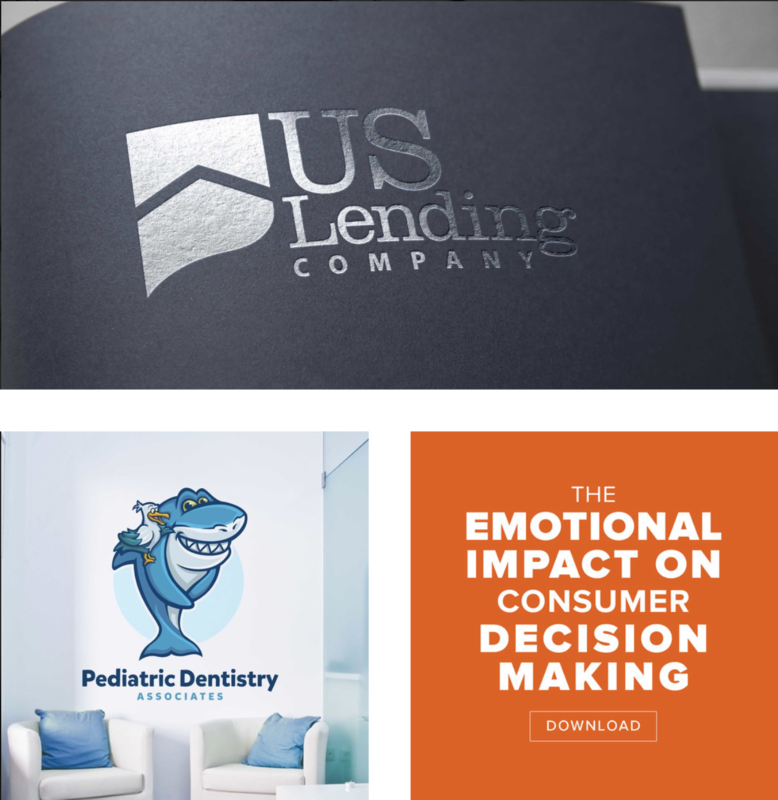 Once the initial branding process is done, either by us or by others, the stage is set for our designers to be able to create any supplemental items you may need in order to do your business. This is all to coordinate perfectly with your brand. 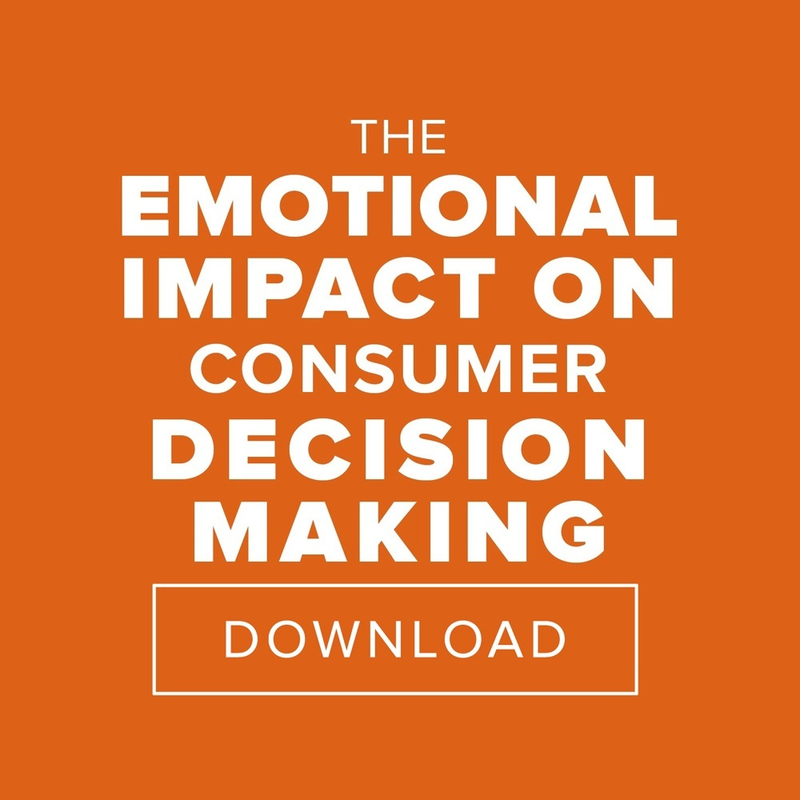 Did you know people make decisions based on emotion then find logical thoughts to justify their decision? We know. That's why we make sure we use the right colors, shapes, and imagery to not just make something that looks good, but also emotionally communicates your message. 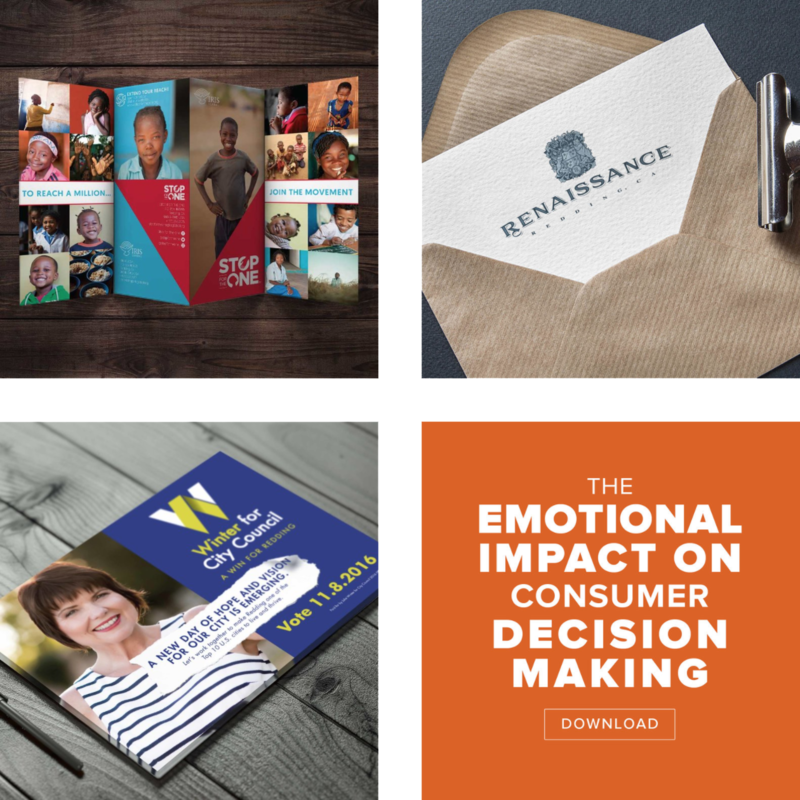 We could bore you with all of the details, but you can trust our team of designers and strategy makers to make sure you and your message hits on all the right places while still staying on budget and being delivered on time. Your branding is a visual representation of who you are as a company. You want everyone who experiences your brand, whether it be online or in person, to have a great feel for your company’s personality. Every single part of your branding should be well thought out and consistent across the board. This will create wonderful first impressions to start building trust with your potential clients from the very first moment. This sounds great, tell me more.